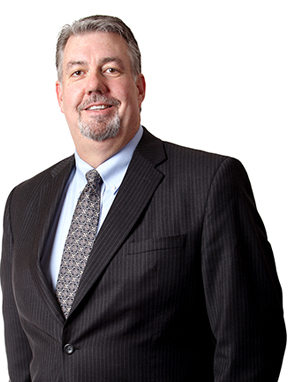 678 Route 202/206, Bridgewater Twp., NJ, New Jersey 08807. This office condo can also be rented short term w/option to buy Please see MLS #3534331 Perfect professional office with all amenities and close to highway and other national and multinational Companies. 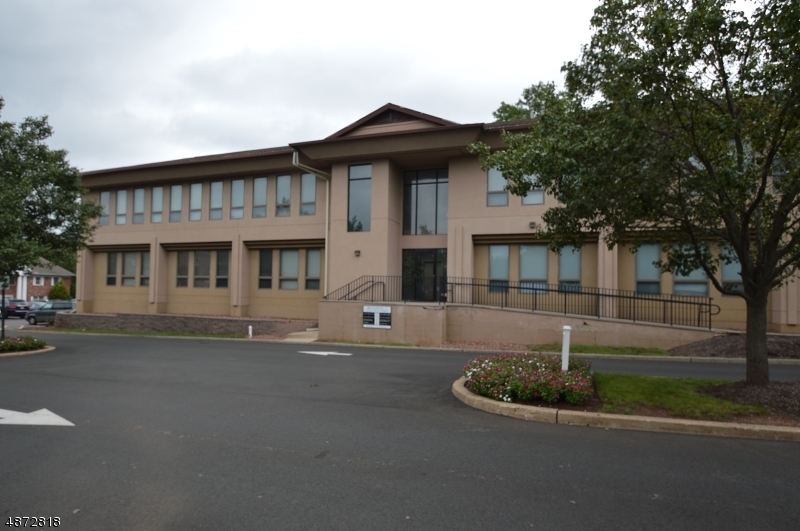 Start your new business or move your existing business to this well maintained office complex. This building has ample on site parking for staff and clients. 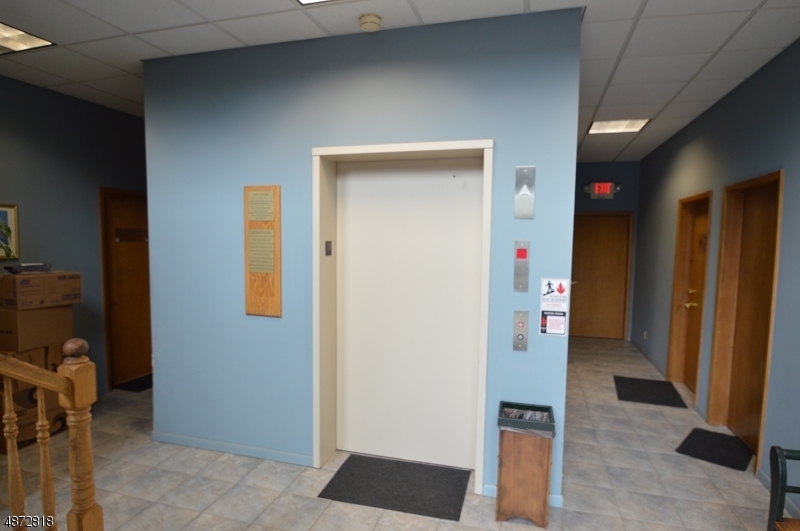 There is handicap acmes to building and a passenger elevator for access to both the 1st and 2nd floor. Both floors have two handicap accessible bathrooms. 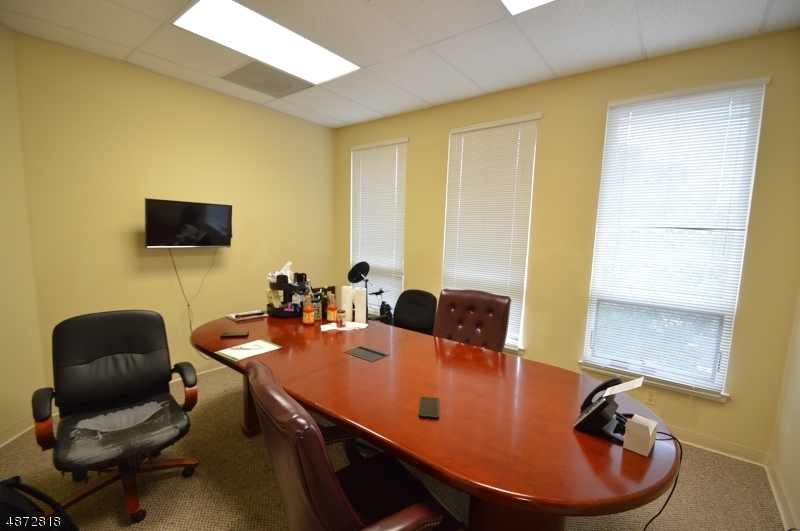 The office suite has ample windows and natural light. 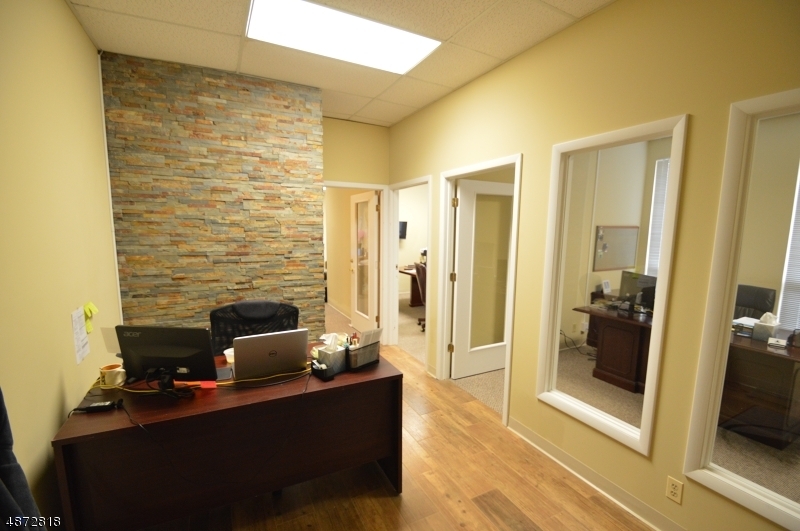 Located in the basement there is a secure 100 sq ft storage space. 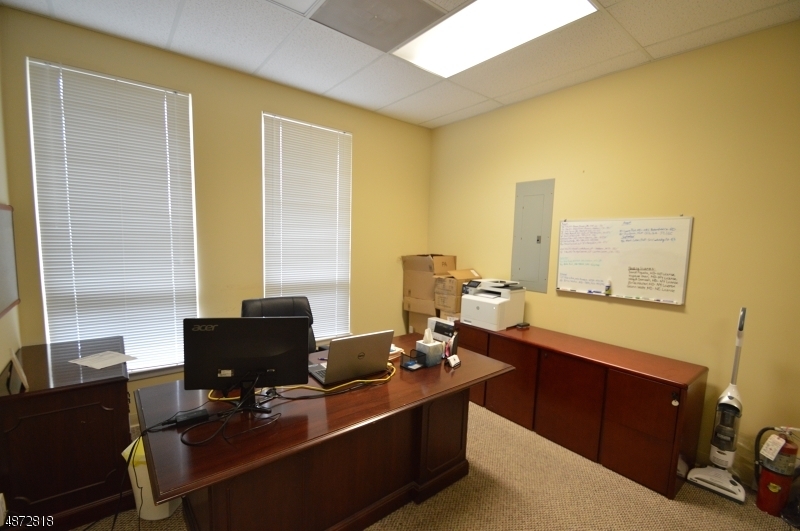 This office condo is a must see for the business owner looking for a new space in a convenient location.